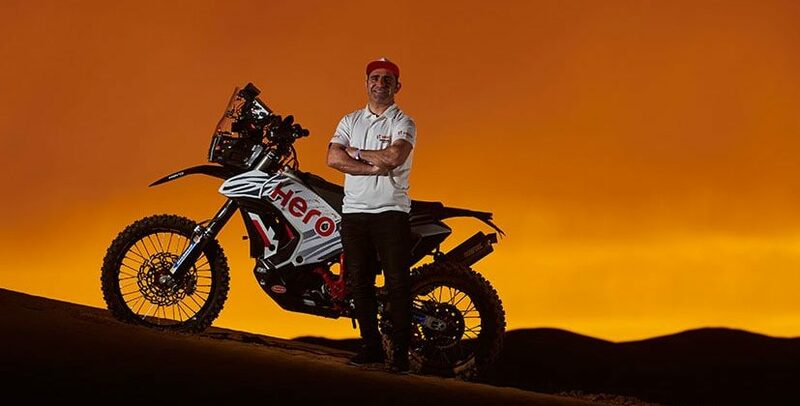 Hero MotoSports Team Rally, the motorsport team of Hero MotoCorp, has announced the addition of a new rider to its profile. Hero MotoSports has signed Portuguese champion Paulo Goncalves as its fourth rider who joins the team alongside Portuguese rider Joaquim Rodrigues, Spanish rider Oriol Mena and India’s CS Santosh. The announcement comes fresh off the team’s podium finish at the 2019 Merzouga Rally earlier this month, while Goncalves brings with him over 12 years of rally-racing experience across a host of rallies, which will further push the team’s position in racing. Paulo ‘speedy’ Goncalves has had an illustrious career in rally-racing and was crowned the 20133 FIM Cross Country Rally World Champion. He also clinched the runners-up position at the 2015 Dakar Rally, one of the most gruelling rallies in the world. Goncalves will be making his debut with the team at the Silkway Rally (Russia-Mongolia-China) in July this year. The Hero MotoSports Team Rally was first announced in 2016 and the team has participated in a number of rallies across the world. The Indian team in collaboration with Speedbrain made its Dakar debut in 2017 and had a two top 10 finishes at the rally over the years. 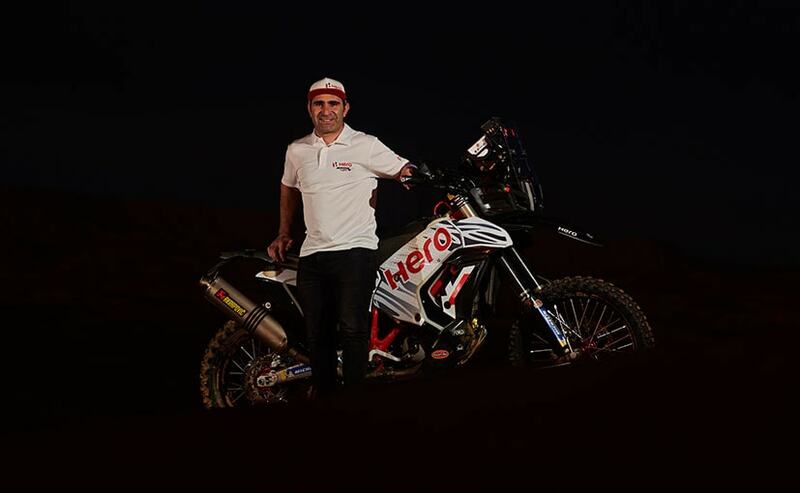 Hero’s Oriol Mena bagged a podium finish at the Merzouga Rally this year, while Joaquim Rodrigues finished fourth, not too far off from his teammate.